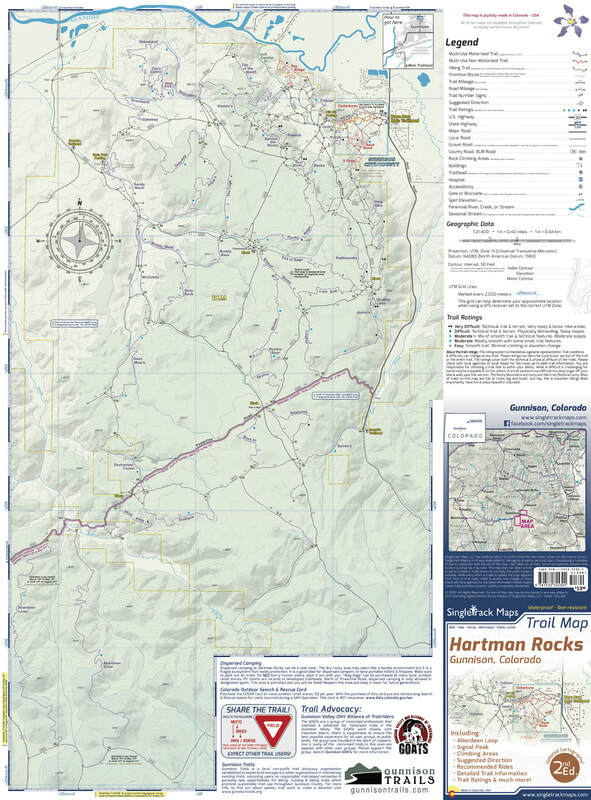 The Hartman Rocks Recreation Area is located directly south of Gunnison in the Central Colorado Rockies. 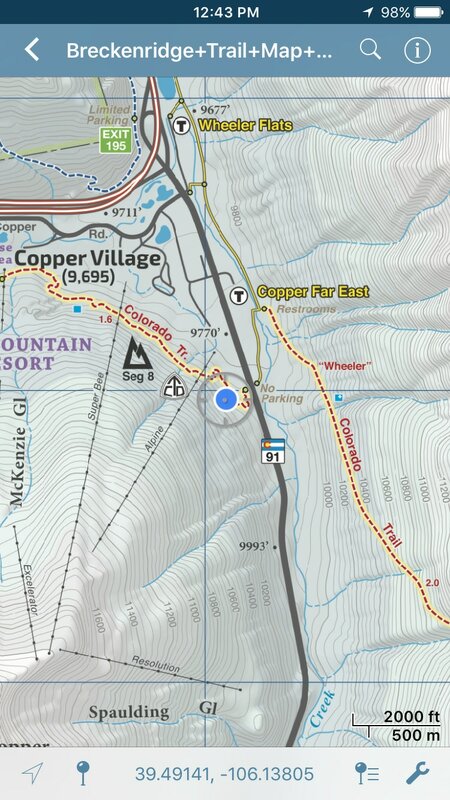 This area is a mecca for all types of recreation and is still one of Colorado’s last hidden gems! 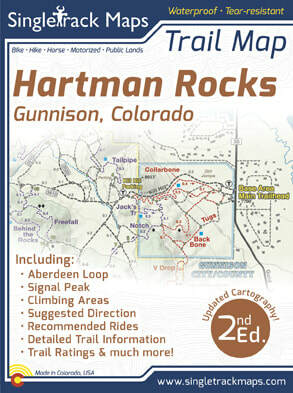 If you’ve always just passed through Gunnsion on your way to the world-renowned trails in Crested Butte do yourself a favor and stop to ride at Hartman Rocks. 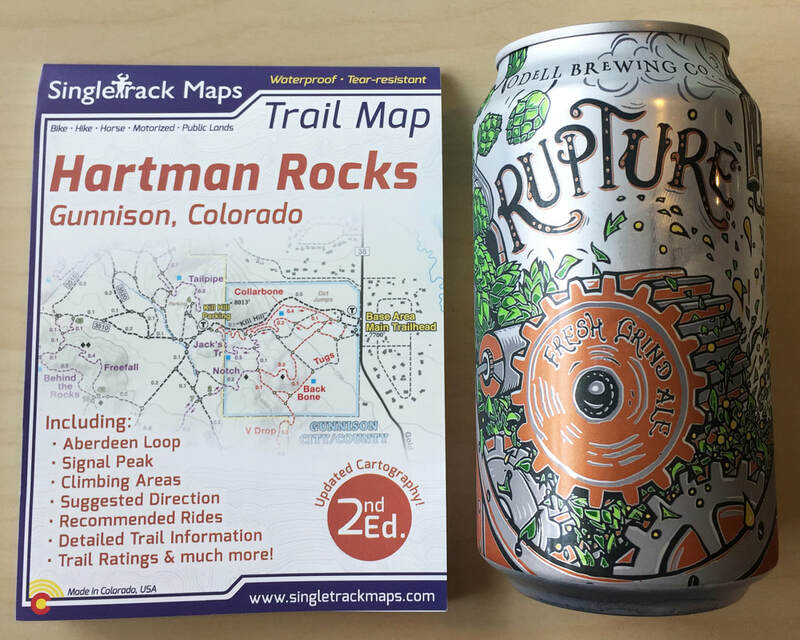 This trail system absolutely ROCKS! 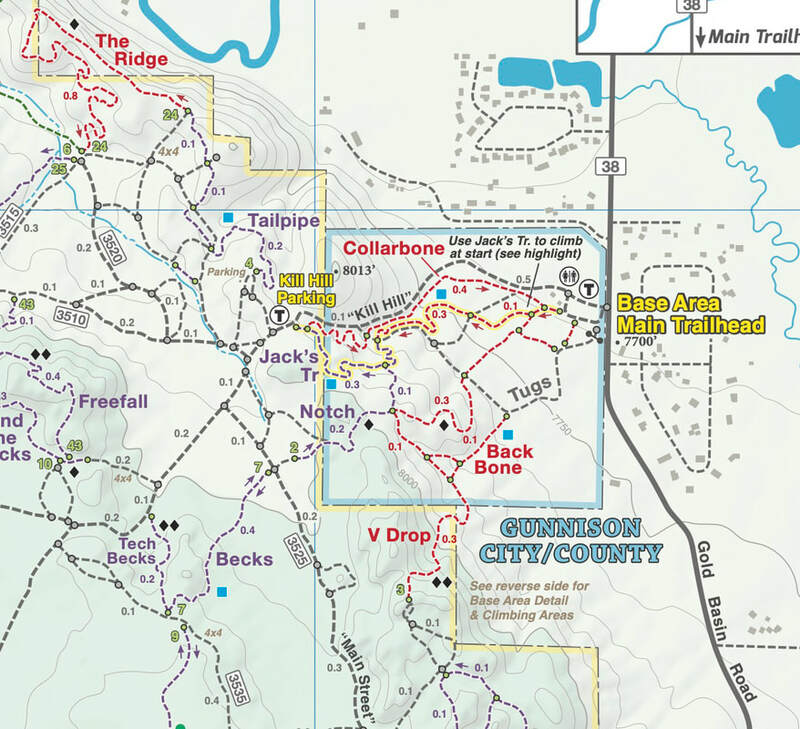 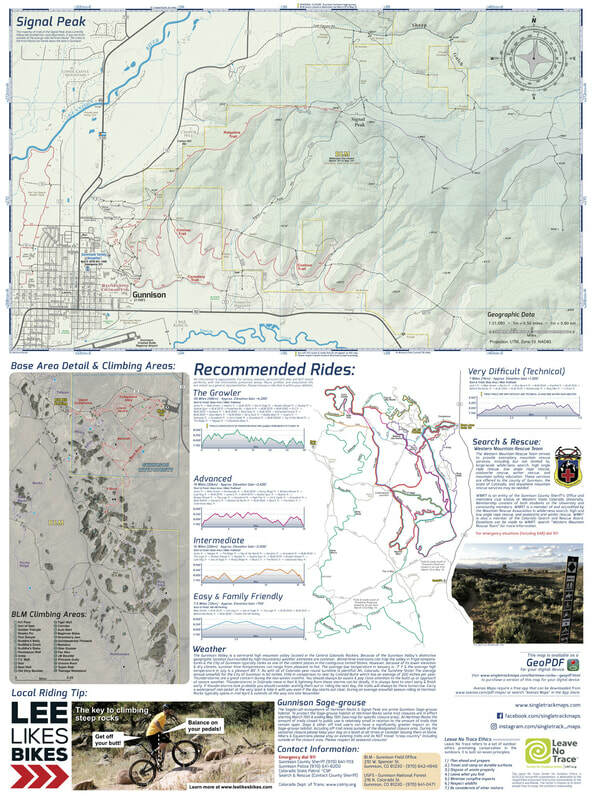 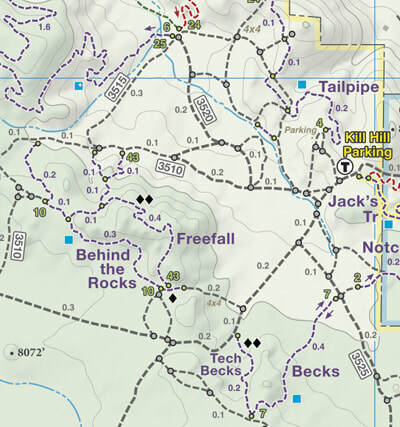 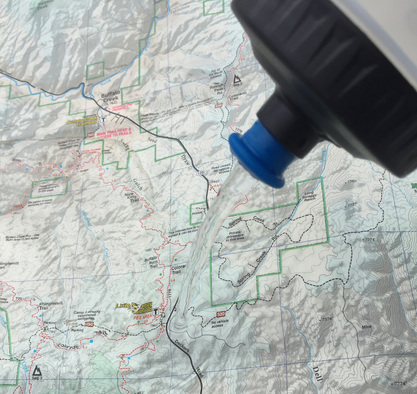 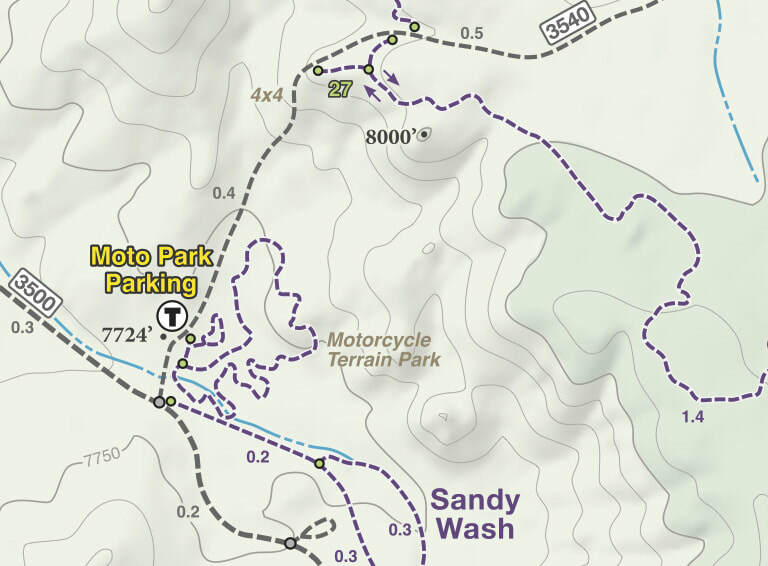 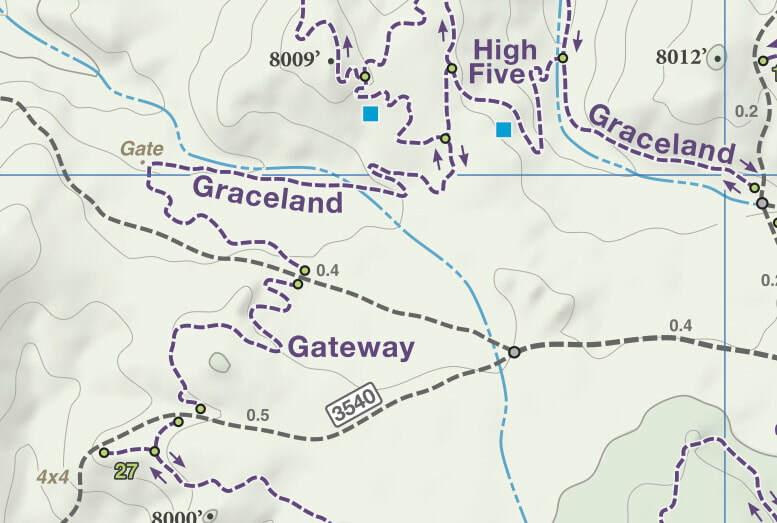 We have spent years collecting geographic data and using local knowledge to give you the most detailed cartography for Hartman Rocks & Gunnison.